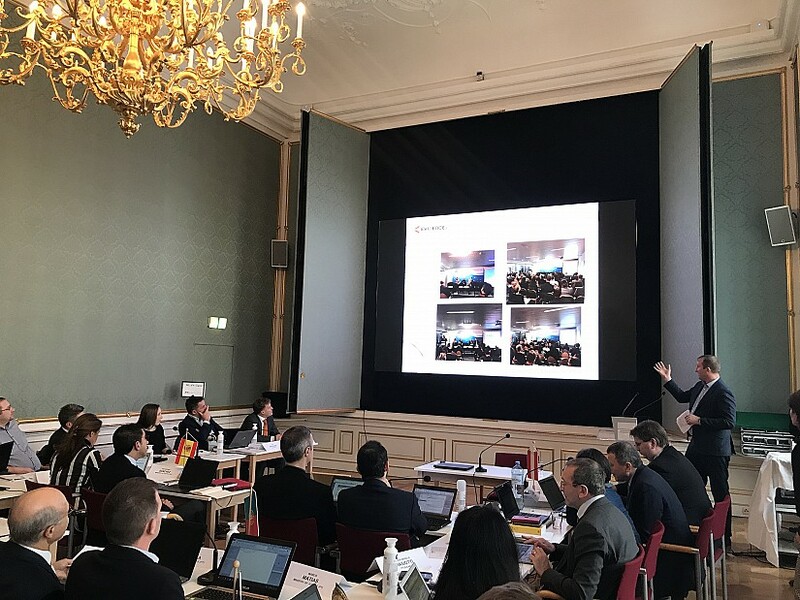 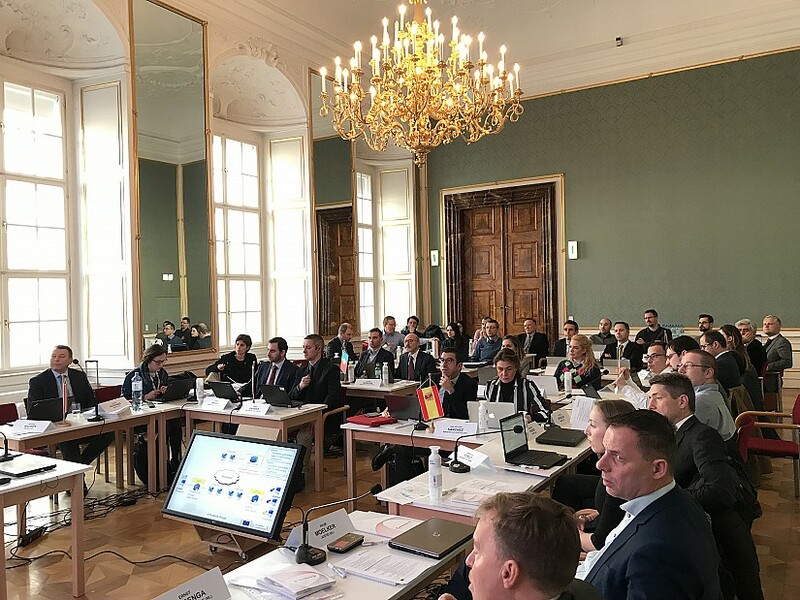 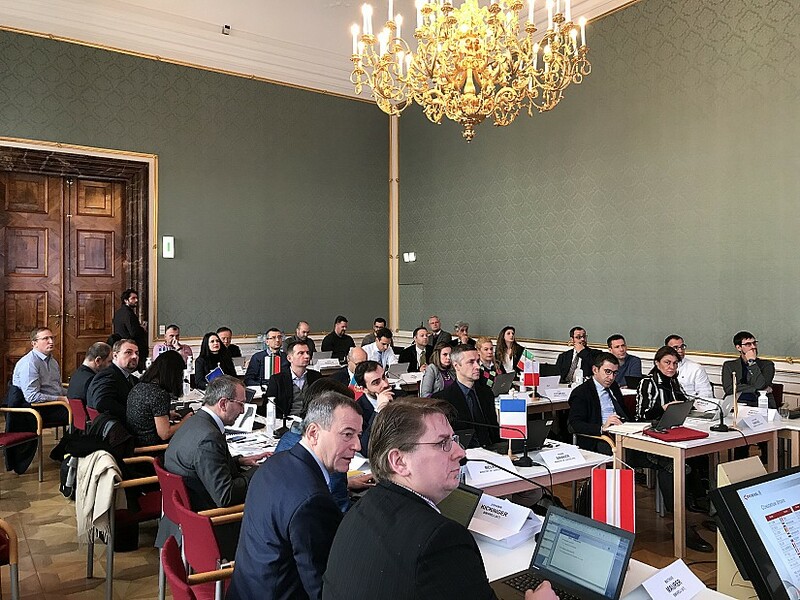 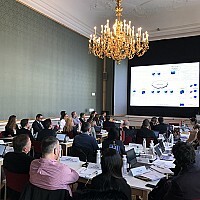 The third consortium meeting of the “EVIDENCE2e-CODEX Linking EVIDENCE into e-CODEX for EIO and MLA procedures in Europe” Project was held in Vienna, Austria, on 29 January 2019. 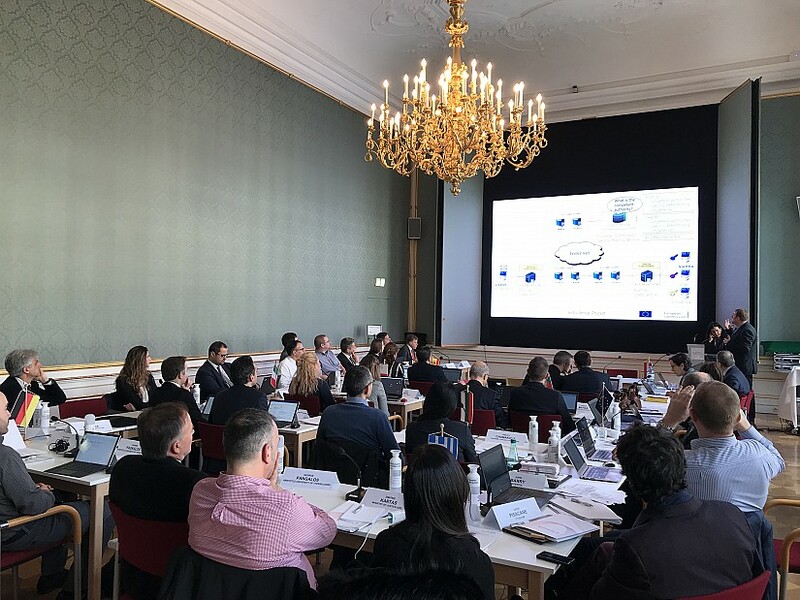 During the meeting, project partners discussed the current state of project implementation and the challenges to be overcome within the next couple of months under each work package. 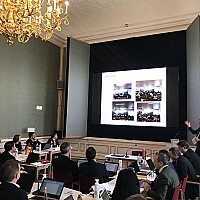 Special sessions were dedicated to project public events and liaising with other projects working in the field. 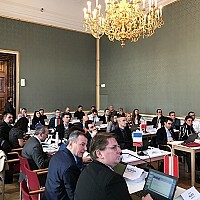 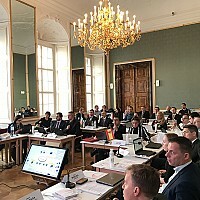 The event took place in the premises of the Federal Ministry of Constitutional Affairs, Reforms, Deregulation and Justice (BMVRDJ) in Vienna, Austria.